Reverie 7S Adjustable Foundation - Review | Stop Snoring Now! The Reverie 7S Adjustable Foundation is a favorite among adjustable beds. This is a Bluetooth-enabled fully adjustable bed that can take you from flat back to zero gravity in the push of a button. Bluetooth-enabled – This is an optional feature that allows you to control the bed through your phone or other Bluetooth enabled device. It comes with its own remote control, but if you already have too many remote controls on your night stand, this is a nice feature. Customizable massage – The Reverie 7S comes with a customizable massage feature that allows for 10 intensity options all controlled via remote or Bluetooth. Choose to use the message simultaneously for the head, foot or separately for each. Wireless remote – This foundation comes with 2 wireless remote controls with two preset memory positions. The first one is Anti-Snore and the second one is Zero Gravity. The remote also controls the massage features as well as any sleep position you desire. Includes a medium firmness mattress – This adjustable bed comes in a package with it’s own mattress specially designed to relieve pressure points. As an added bonus, when choosing this option, you will automatically get their 101 night risk free trial of the complete bed system. Quiet motor – The Reverie 7S is a higher-end adjustable bed that utilizes the latest in adjustable bed motors to ensure a quiet noise free environment. High capacity – 850 lbs. 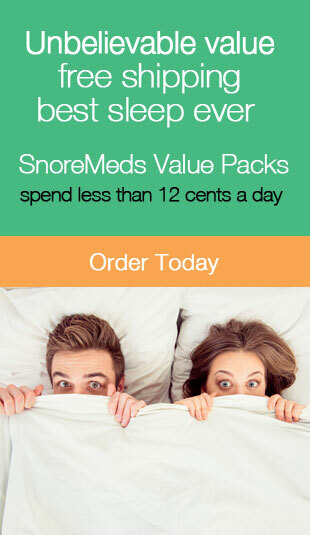 Therapeutic – Great for Snoring, Sleep apnea, Spine alignment, Back and joint pain. 4 Corner adjustment bars prevent mattress from slipping due to adjustment. Heavy – This is a solid product that is rather heavy. You should expect to have help when moving it. Only one remote control – The King size foundation does come with two remote controls, but all other sizes only come with one remote. Cost – As stated earlier, the Reverie 7S Adjustable Foundation is a higher end adjustable bed frame. If you are cost-conscious you may want to forgo some of the features (massage option) and go with a less expensive option. Base systems that include just the adjustable frame start at $1849 for a King, see here. Complete systems that include the frame and mattress start at $2399. The Reverie 7S Adjustable Foundation is a great option for anyone considering an adjustable bed. This is a high-end well made foundation that will last for years. It is also a good option for anyone suffering from sleep apnea, snoring, back or joint pain. For more reviews on adjustable beds as well as sleep apnea and anti-snoring products, you can see all of our reviews here. Is the Nectar adjustable bed frame worth the value? Read this complete review to find out.